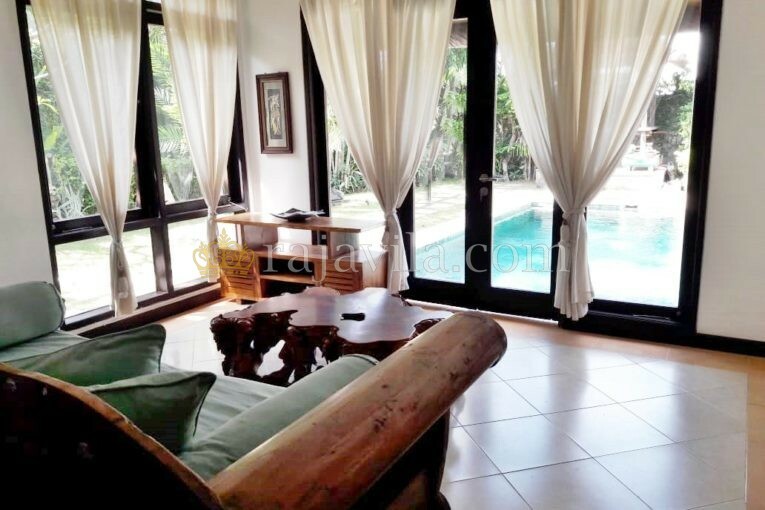 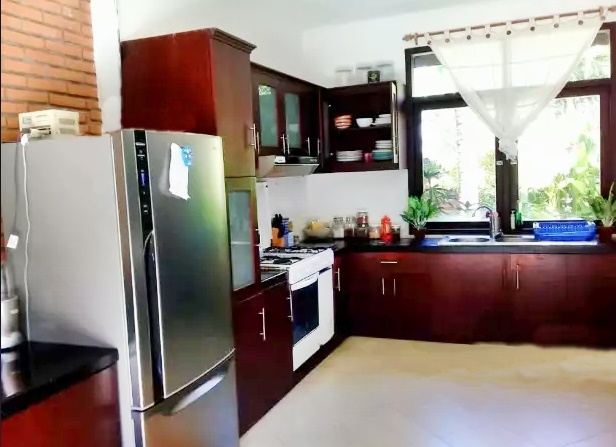 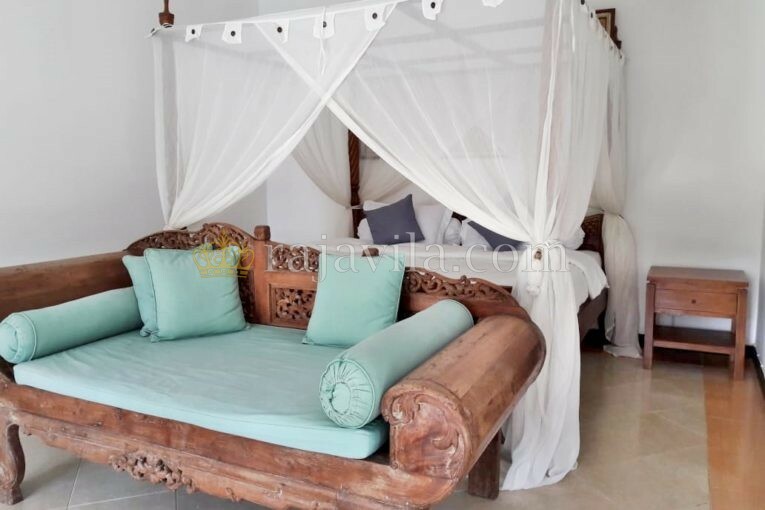 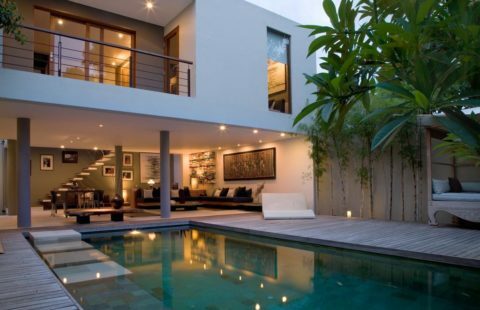 This single level, two bedroom property is located in Petitenget, Seminyak. 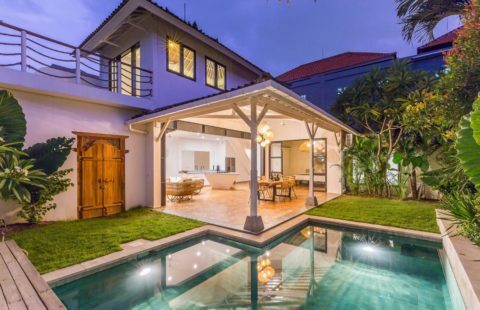 It is around 3 minutes by motorbike to central Petitenget and Seminyak, known as a place where many international restaurants, hotels and retail stores are located. 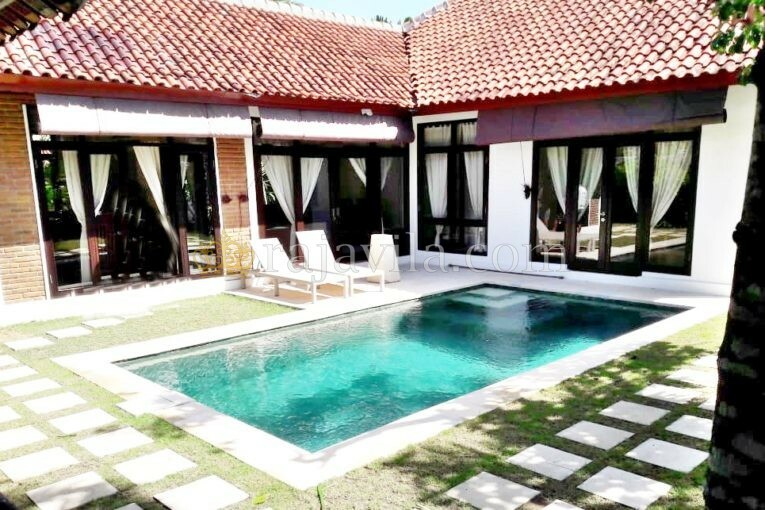 All bedrooms have a view of the private swimming pool. 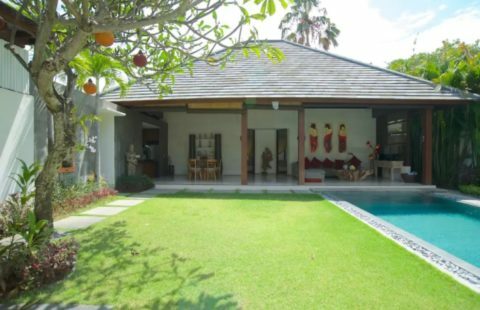 The closed style kitchen and living room has direct access to the private swimming pool and garden.